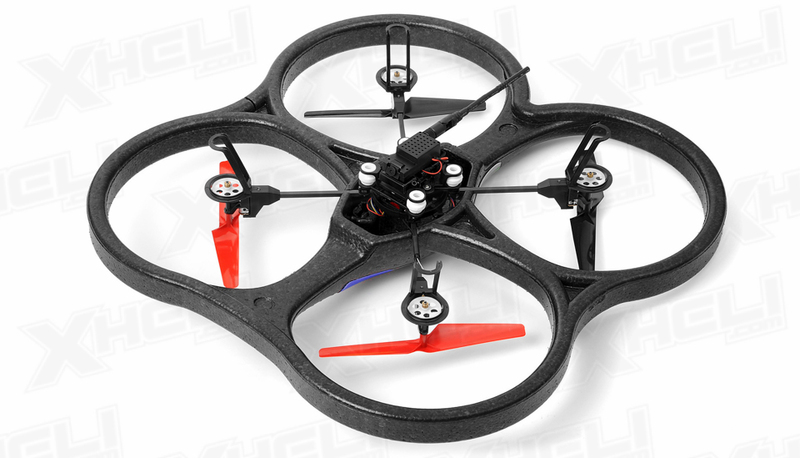 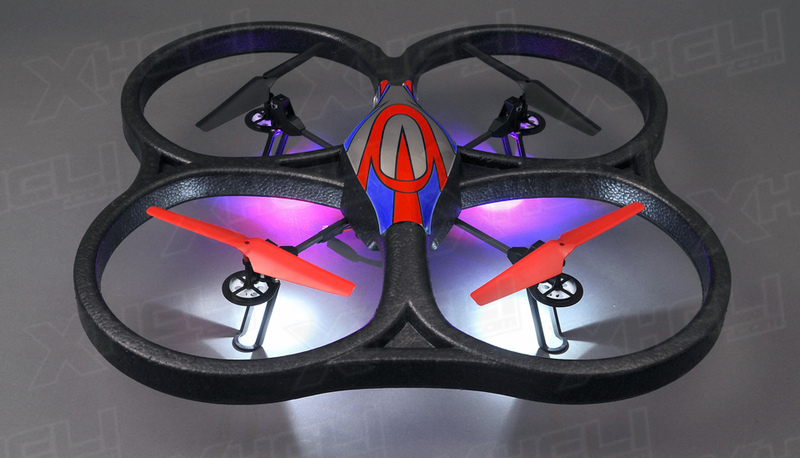 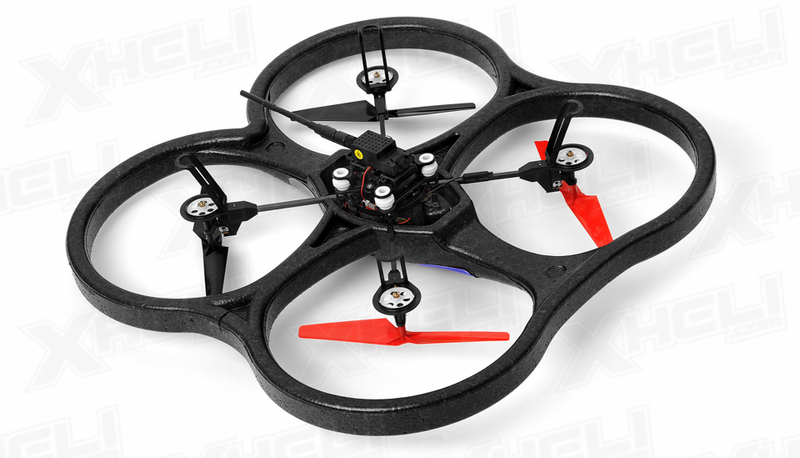 The V666 is designed to be a simple ready to go FPV platform out of the box. 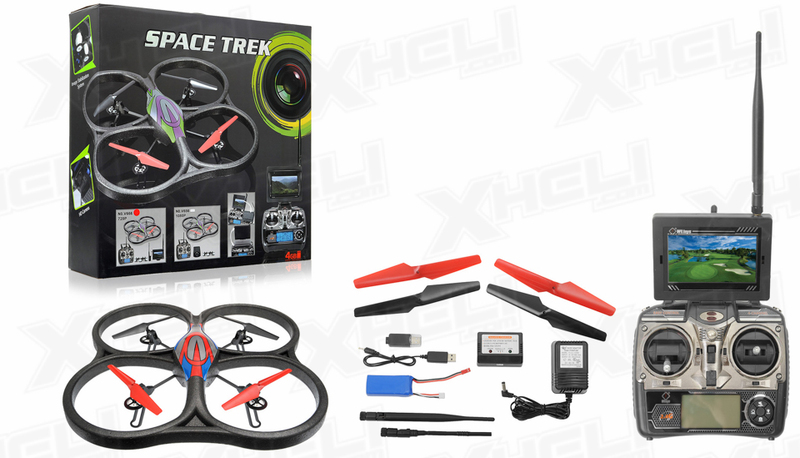 The quadcopter flies just as well as the previous versions of this unit but this time it�ll come with a preinstalled 720p camera and 125mW video transmitter. 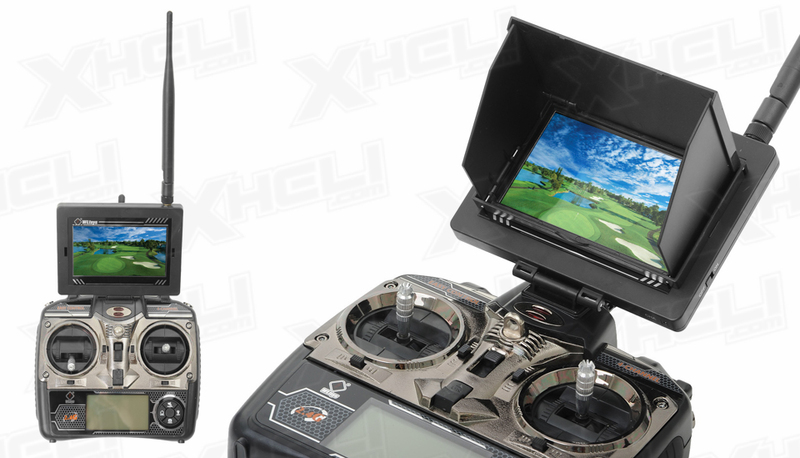 Receiving this signal will be the included LCD screen that mounts directly to the transmitter. 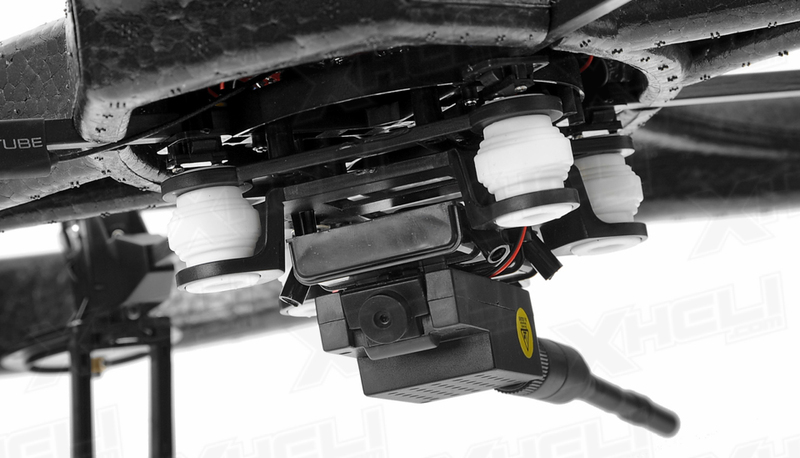 The camera is attached to a anti vibration mount that helps hold the camera steady so you can avoid shakes and bumps in your video footage. 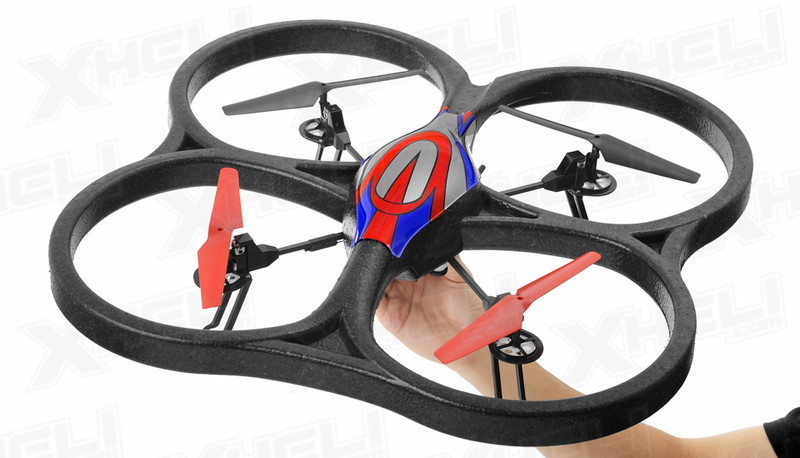 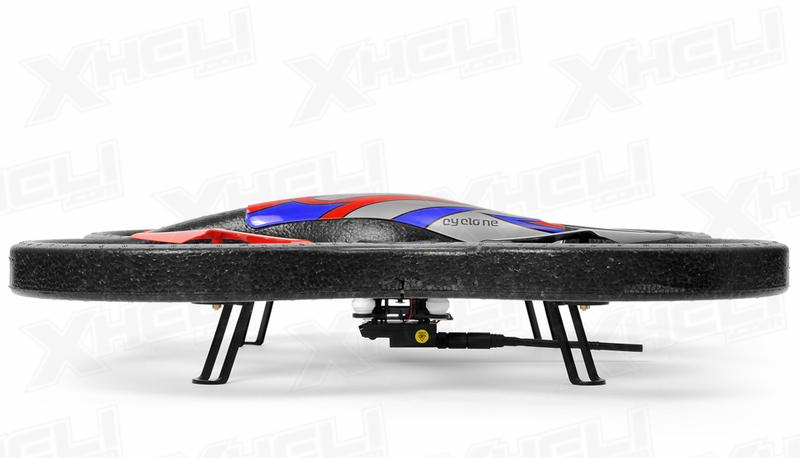 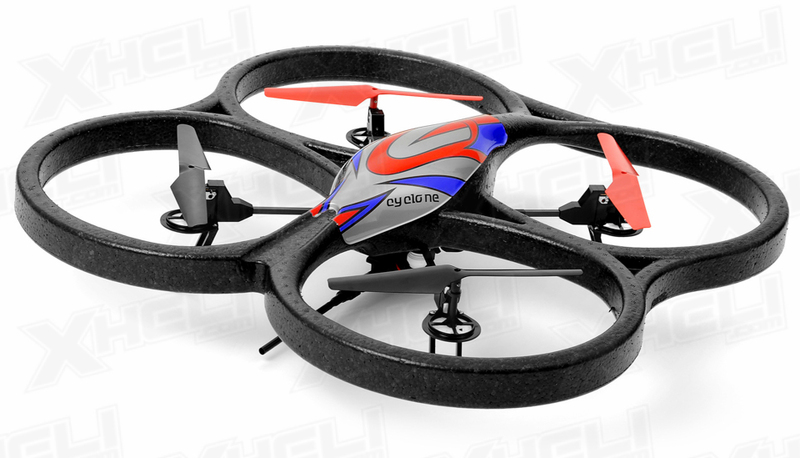 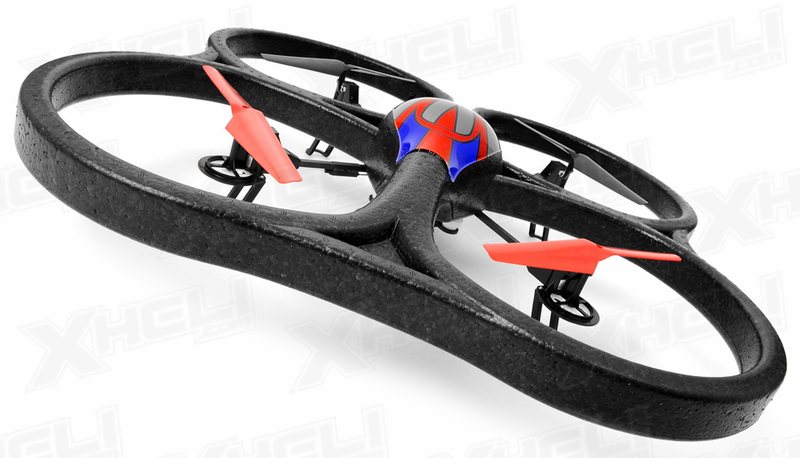 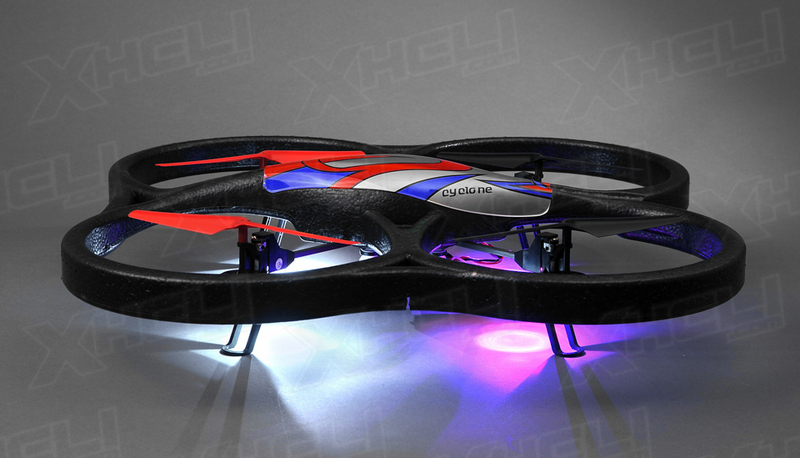 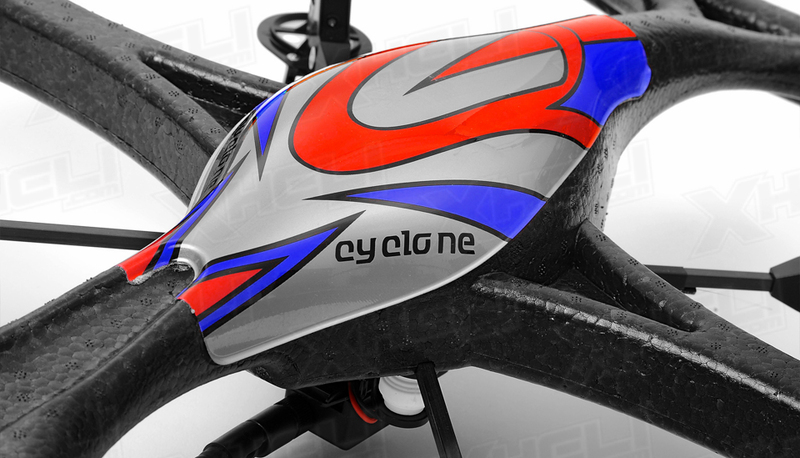 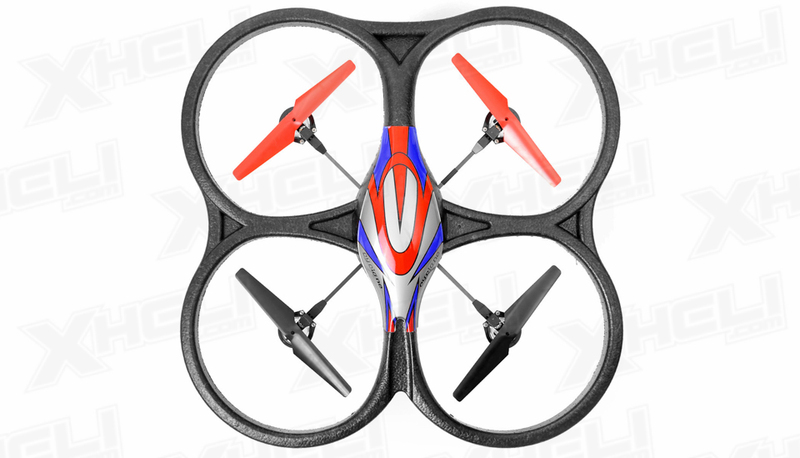 The on board 6 axis gyroscopes will ensure stable and controllable flight. 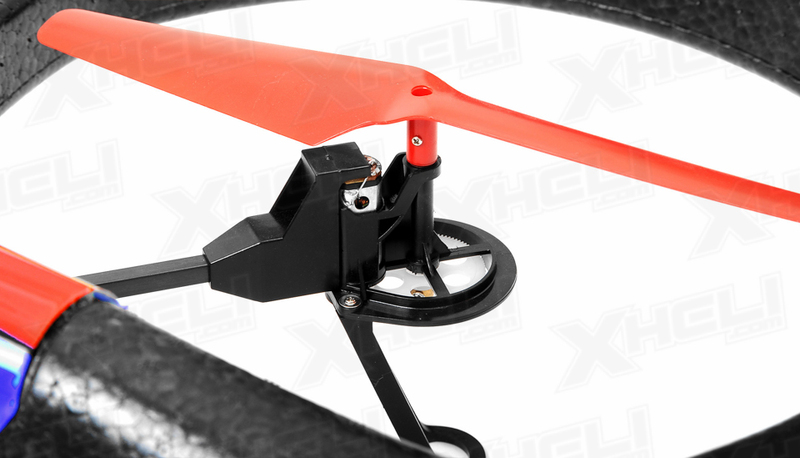 This unit is perfect for someone that wants to get into FPV flying by don�t want to purchase the individual components needed to convert their existing aircraft FPV capable. 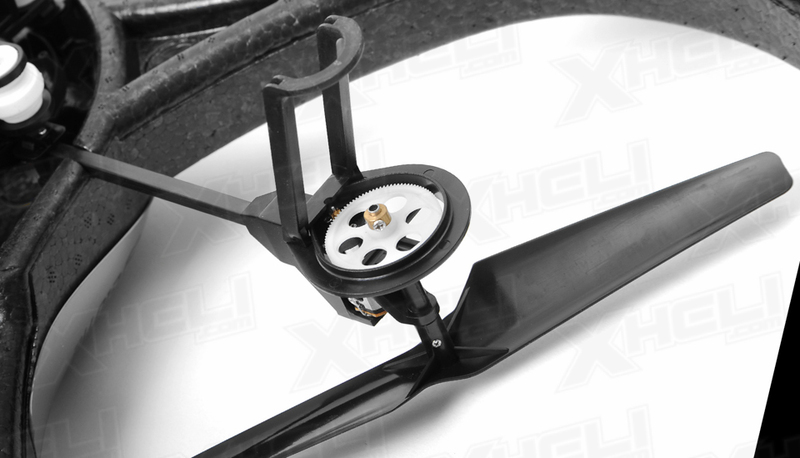 NEVER CONNECT THE VIDEO TRANSMITTER WITHOUT INSTALLING THE ANTENNA FIRST. 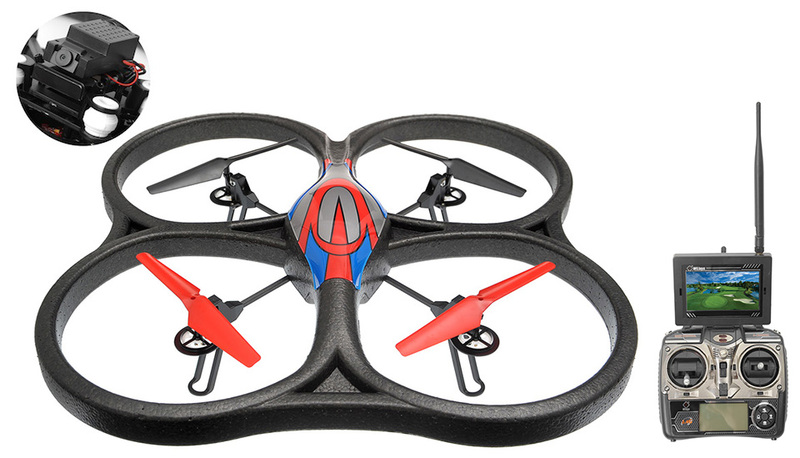 YOU CAN FRY THE VIDEO TRANSMITTER DOING SO.